In the Valparaíso region, four people died by immersion. Although the balance of traffic accidents that Carabineros delivered was positive because there were no people killed by these events during the long weekend, the situation is totally different in the case of the drowned. During the days of the weekend were hundreds of thousands of people who came to the different resorts of the central littoral, where unfortunately four people died by immersion. The most dramatic case was undoubtedly in El Tabo, where an experienced Salvavidas realized that four people were drowning in Las Gaviotas beach in that resort, in the Valparaíso Region. The lifeguard, 51, identified as Germán Pedreros without hesitation, threw himself into the water and managed to rescue two bathers, (the other two were rescued by other people), however, the forces were not enough to leave the fort current and ended up deceased. The second case occurred in Valparaíso where a Chinese tourist of 21 years was dragged by the strong waves in Laguna Verde, specifically in the northern sector of the Playa Grande of that place. The young man was beaten on the rocks repeatedly, resulting in serious injuries that – despite being quickly moved to the Carlos Van Buren Hospital – finally ended up costing him his life. The third case was a 22-year-old boy who drowned in a Tranque de Tabolango in Limache. The man entered the water without being able to leave, which ultimately cost him his life. His body until noon on Monday, was not yet recovered by the staff of the Carabineros Gope. Another case was registered in Cartagena, specifically in the sector of Pelancura, where a man who fell into the sea could not be rescued and also ended up drowning. 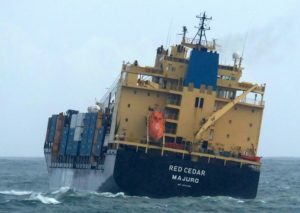 Therefore, the call of the Maritime Authority is precise to extreme measures of self-protection, especially in regard to entering the sea, considering that for example, the tidal phenomena are being more recurrent. 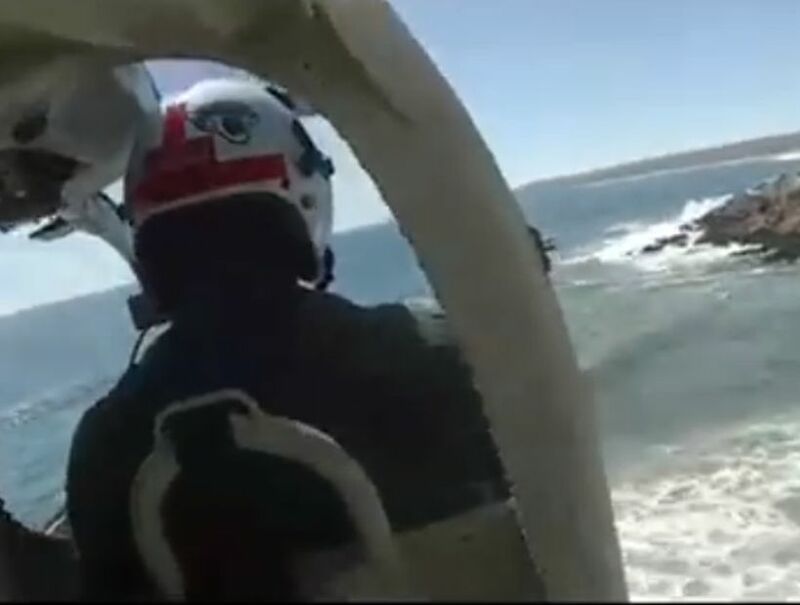 In this context, a naval helicopter achieved a successful rescue of a young man who, precisely in Cartagena, had been dragged by the strong current without being able to get out of the water by his own means.